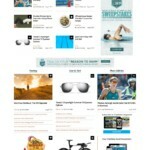 This project was a full redesign for Triathlete.com. 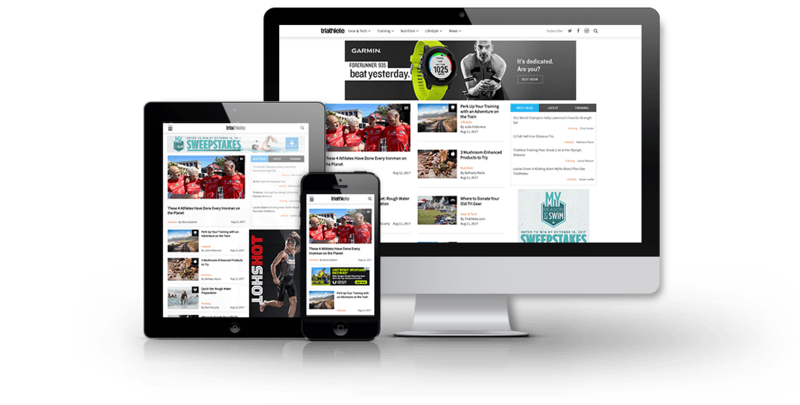 Led the development team side of the project and helped in the development of some of aspects of the design for better user experience and to have the best site optimization. 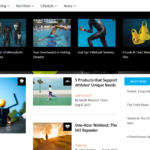 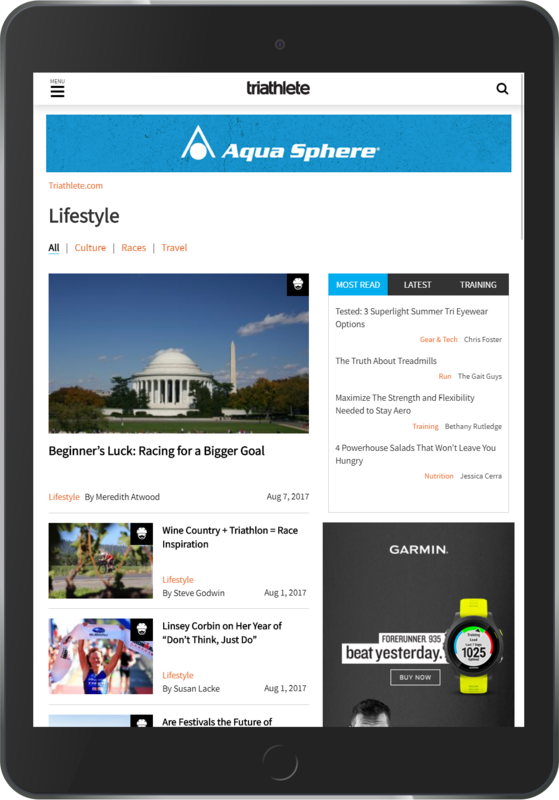 The Triathlete brand is a print and online media source that focuses on educating and motivating triathletes of all levels. 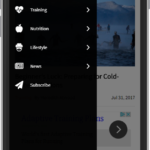 Triathlete.com receives an average of 300,000 unique visitors a month and an average of 780,000 monthly sessions. 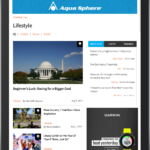 Ongoing performance and features were required as part of the upkeep of the site.